I love, love, love apple pie, apple crisps, etc, but I don't like the associated fat. Most of the fat in apple treats comes from the dough itself - this recipe results in a very fulfilling apple tart without all of the gunk. This is one of my favorite recipes because it makes the house smell amazing (great for Fall), I can get use apples on the cusp of going bad, and the galettes are just plain yummy. Credit goes to The Purple Foodie (http://purplefoodie.com/easy-peasy-apple-galettes/) for her great inspiration. Pros: easy to use, 99% dependable, and integrates well with the PC web version if you like. 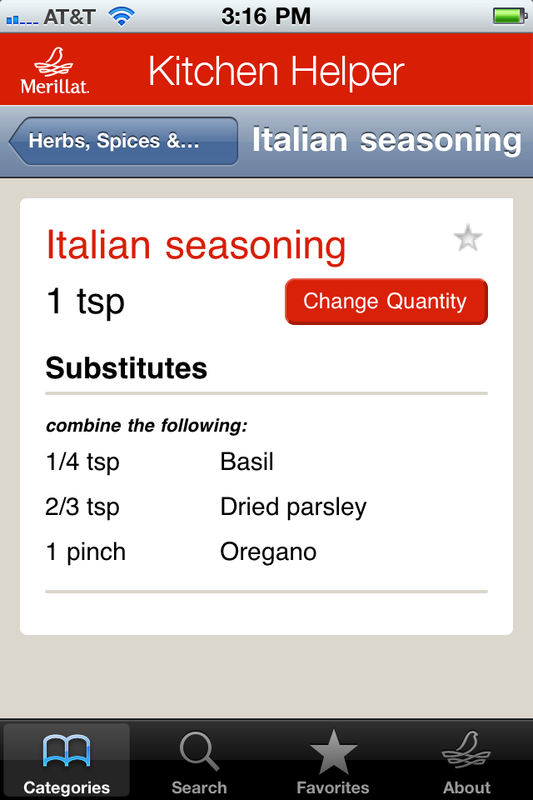 Merillat Kitchen Helper - this app is designed to do one thing - provide you with substitutions for nearly any ingredient. I don't know about you, but any app that helps me to a) utilize my existing ingredients, and b)avoid last minute supermarket dashes is at the top of my list! 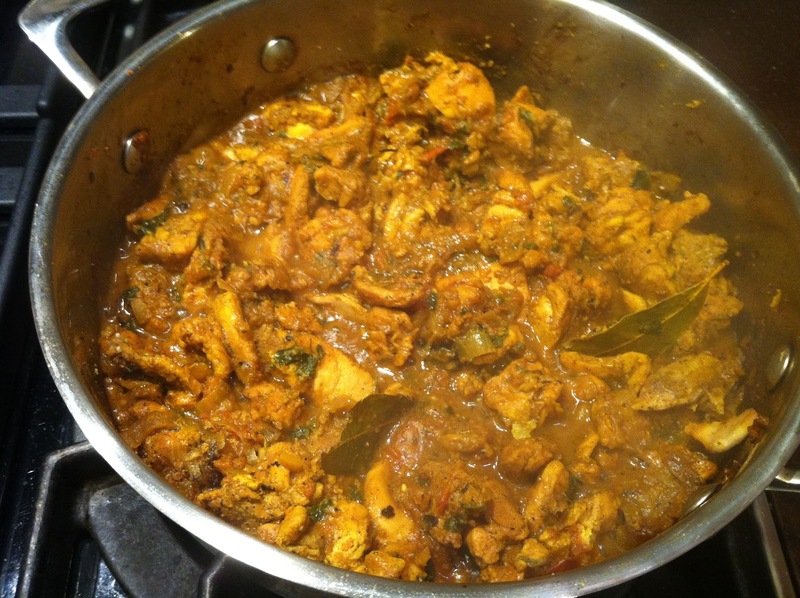 I find Indian food incredibly hard to make successfully - the number of spices and advanced techniques involved can often create an over-flavored disaster. 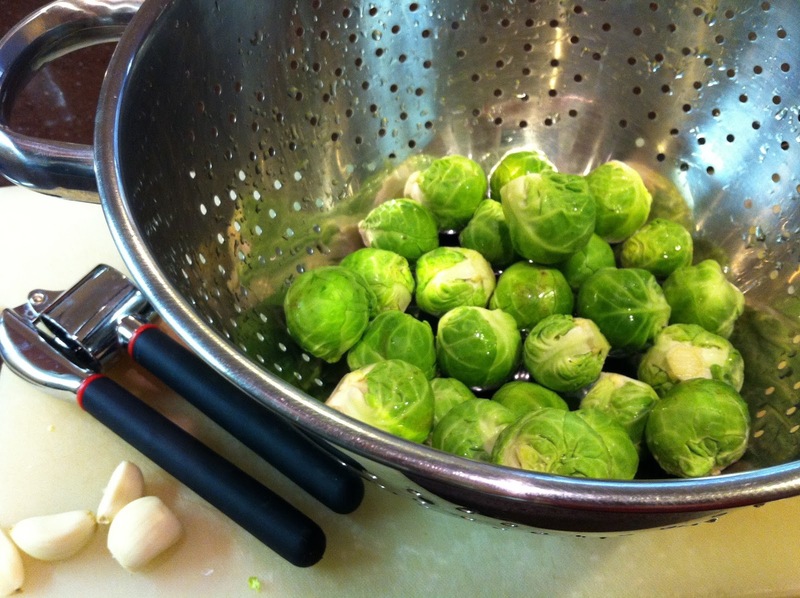 This recipe is easy to make, the ingredients are accessible at your local grocery store, and it's healthy. I made a mustard sauce last night, and in the process realized how easy it is to make a sauce base (add in whatever you like post base-creation). I love stuffed bell peppers, but am not the biggest fan of the pan/oven work involved - this recipe skips the oven, is very easy to make, low in fat, and tastes amazing.